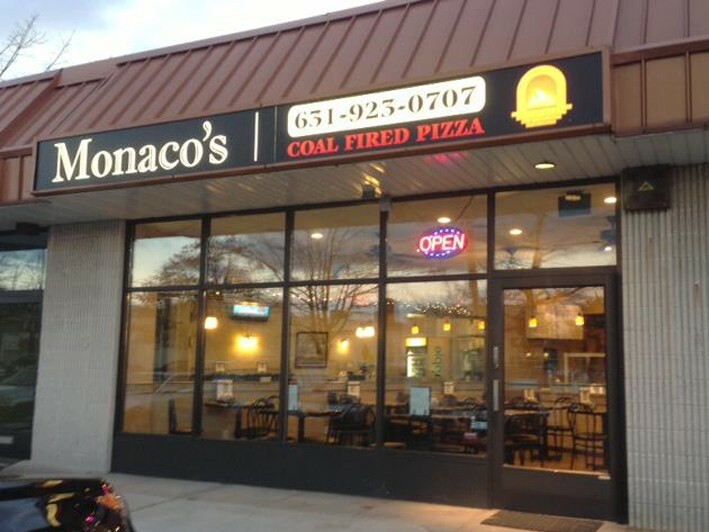 We're incredibly excited to be able to offer all of our LH members the opportunity to take part in this 50% Off Promotion at Monaco's Coal Fired Pizza: $10 for $20 Worth of DELICIOUS Food and Drinks!!! 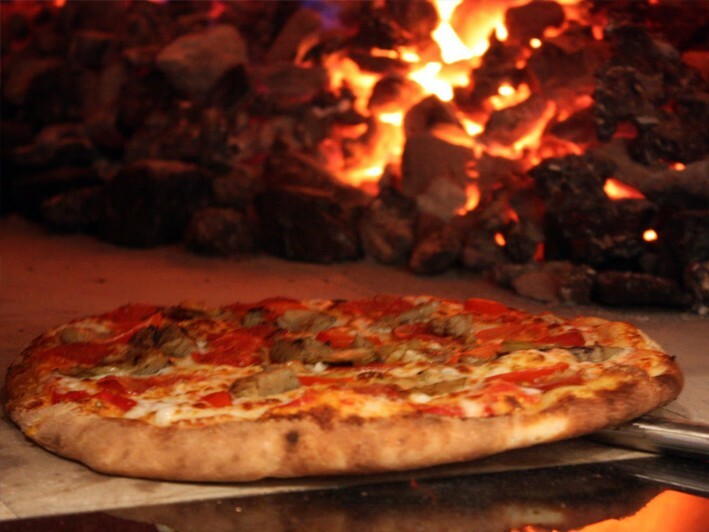 If you've never experienced coal-fired pizza....you don't know what you're missing! Light, crispy thin crust....extraordinary! 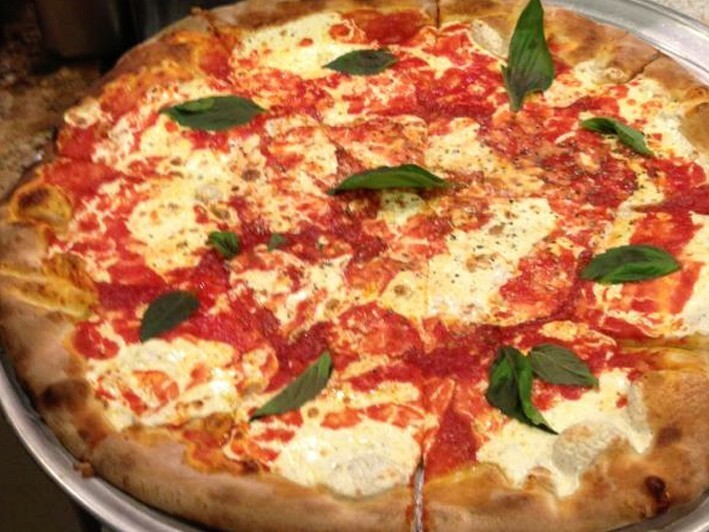 There's no feeling heavy after eating Monaco's pizza....you'll definitely want more! 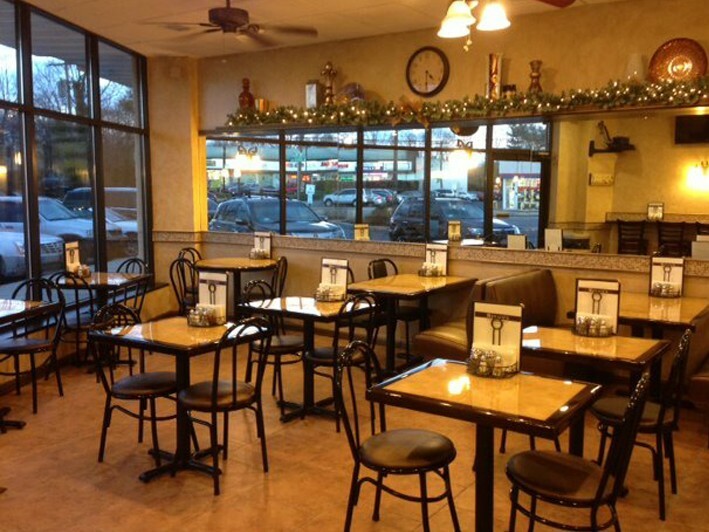 Be sure to try one of their specialty pies - Alfredo bacon spinach...potato onion...grilled chicken, fresh mozzarella, fresh tomato with a balsamic glaze....hungry yet? Gluten-free personal pies are always available, too! It's not just pizzas - Monaco's entrees are out of this world, as well - whether you choose the chicken or shrimp francese, or Marsala, linguine with clam sauce, meatballs and more, you'll be amazed....always made fresh when ordered! Monaco's is a diamond in the rough! Give them a try - you may find yourself quickly becoming a regular! Laura and Andy have selected some of their new, and favorite old world recipes for their menu, with a variety of pizza, soup, appetizers, salads, hero’s, pasta, entrees and side dishes. The aroma of Monaco’s thin crust coal fired pizza, topped with fresh basil, garlic sautéing in sauce, fresh seafood, chicken, vegetable or pasta entrées; or just a simple peasant side dish of escarole and beans will take you to that little spot in Sicily and Corona where it all started generations ago. • Homemade soup, calzones, and more! • Gluten-free? No worries! Monaco's has you covered.